SOUL OF GRAFFITI is the latest solo show by the l’enfant terrible of Czech graffiti, Jan Kalab, that opened at the Polasek Museum Winter Park at the end of August. 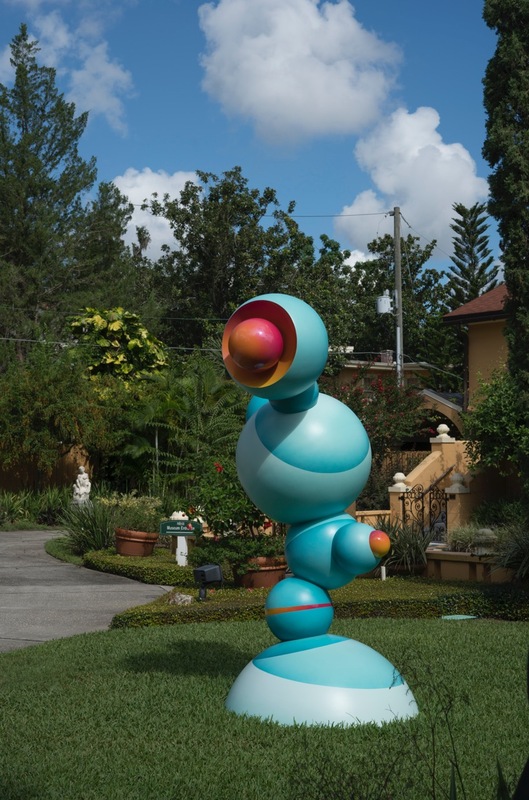 The Polasek Museum exhibit includes sculptures, 3-D canvases, select new works, among them Jan’s fabulous clouds as well as an original installation- Space Point. The exhibition continues through December 2. We are proud to represent this innovative Czech artist whose wonderful works have captured audiences beyond our gallery’s patrons. Congrats on the exhibition! 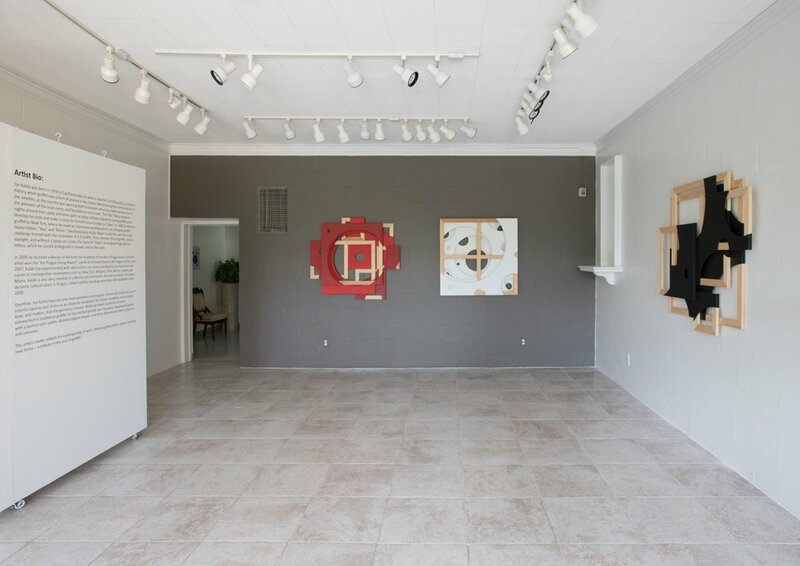 All of the presented work are available for sale through our gallery. Contact us for more information about available works at silvia@thinkfeelart.com or at +1.202.256.2960.